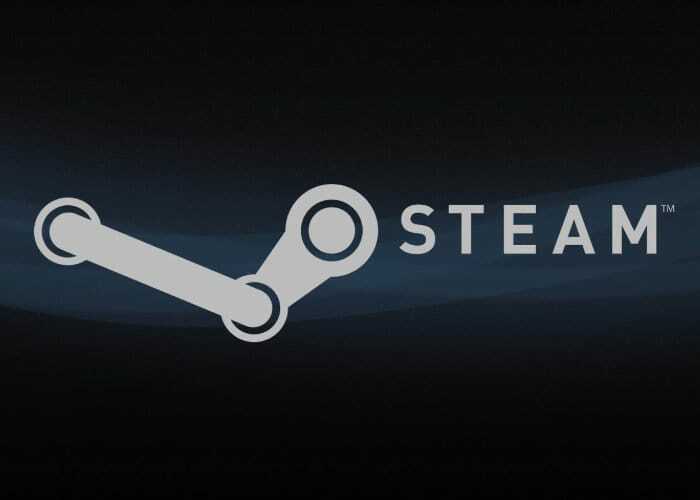 Since Valve made available the Steam Linux client the list of compatible games has grown steadily and now offers over 2600 Windows games are supported. Valve as previously explained how it was developing support for Wine and modified it with Vulkan support, games controller support and other tweaks and changes. The special version of Wine was dubbed ‘Proton’, and it had enabled 27 big-name Windows games to be playable in Linux via its first beta release. Now since the release of Proton only 2 months ago 2,674 games work and play just as well on Windows according to ProtonDB. Proton is a new tool released by Valve Software that has been integrated with Steam Play to make playing Windows games on Linux as simple as hitting the Play button within Steam. The Hexus website provides a few good tips on playing the best support Steam Linux games. More details jump over to the official ProtonDB website by following the link below.